Boudha Inn - Meditation Center is situated in the Boudhha district in Kathmandu, a few steps from Boudhanath Stupa and 1.7 km from Pashupatinath. 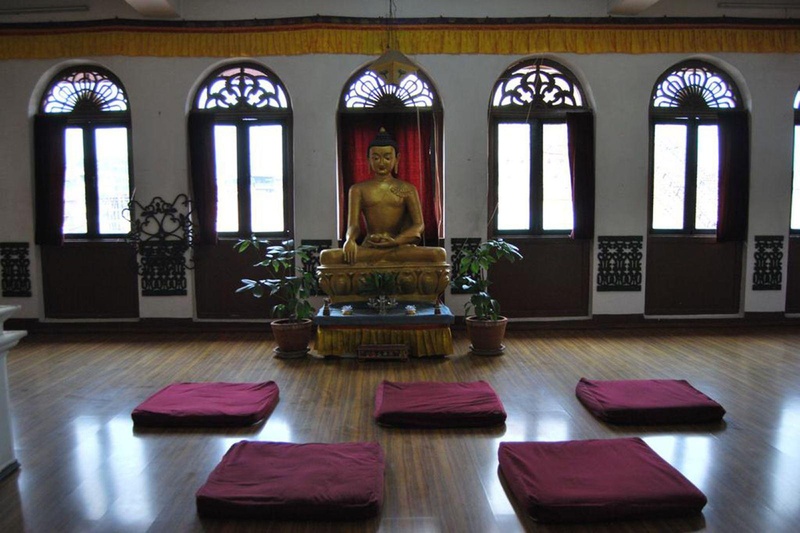 Boudha Inn - Meditation Center features free WiFi throughout the property. A TV with cable channels is provided. There is a 24-hour front desk at the property. The guest house also offers car hire. 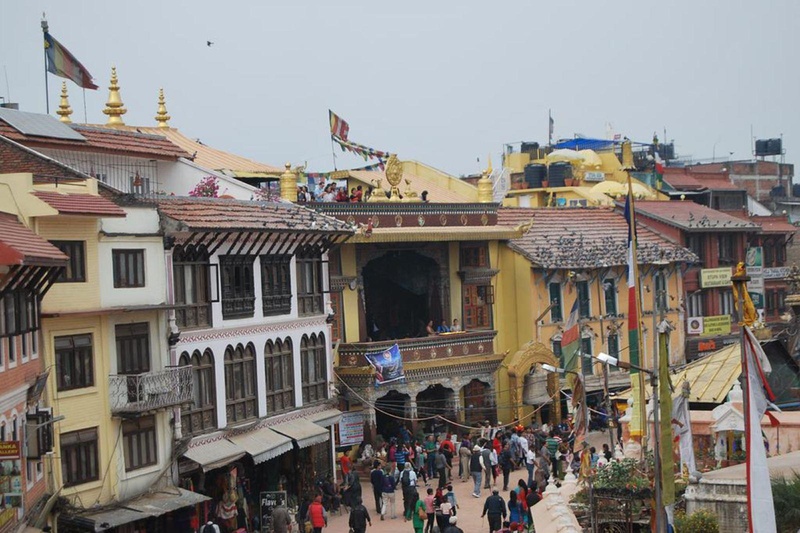 Hanuman Dhoka is 6 km from Boudha Inn - Meditation Center, while Kathmandu Durbar Square is 6 km away. The nearest airport is Tribhuvan Airport, 3 km from Boudha Inn - Meditation Center.